Guest article by Albert Graham; edited by Leafwell. Growing, curing and keeping your own cannabis is a very rewarding hobby, especially if you are doing it so you can have your own supply. Just like with every other hobby, cultivating your own cannabis also comes with costs; and unfortunately, some growers don’t have deep enough pockets to help them afford certain materials and equipment. 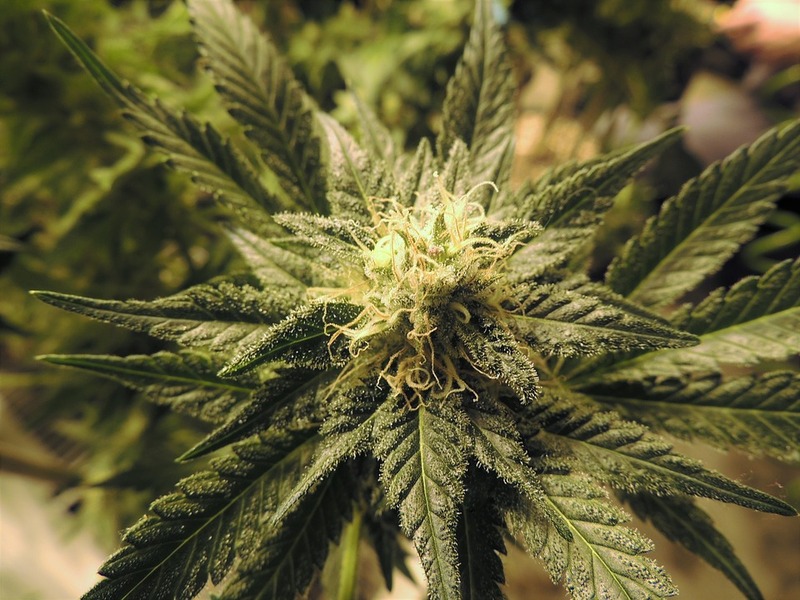 The good news is you can still grow your own weed without having to spend a king’s ransom. Recent advancements in the 420 industry have helped reduce the cost of cultivating your own plants. For a long time, growing cannabis has often been associated with high costs, often hindering many cannabis enthusiasts from pursuing this hobby. They often think of high electricity bills because of grow-lights and having to spend a minimum of $60 for a bag of cannabis seeds. Fear not, because the current market has plenty of budget-friendly options. Legality, of course, was another worry. These days you can find small, self-contained units and machines that will grow your cannabis for you from start to finish, and you won’t even realize that it’s there. Such advancements help bring down the costs associated with growing marijuana and open new doors for more conventional ways of cultivating them. Space to build your grow room. Most start with a space of 3 feet by 3 feet, or approximately 1 meter squared. A grow tent, preferably with reflective walls. Lights. LED lights are more expensive initially, but can save money in terms of power consumption. Minimum light wattage needed for the flowering period is 300 watts, but 400 watts is recommended. Higher wattage lamps cost more and can be more difficult to cool down. Unless you have such equipment, higher wattages can prove to be a negative return. Plant pots of various sizes, so you can transfer to bigger pots as the plant gets bigger and the roots start to grow more vigorously. Soil (hydroponic grows can be more expensive and need more plant feed). Plant feed (remember: less is more when doing soil grows, and no feed at all is necessary for about 6 weeks, as soil contains most nutrients needed). A fan to circulate heat and air around the grow room. You will need an exhaust and intake fan in order to draw air in and expel it out. Thermometer – you want the temperature in the grow room to stay stable at around 26℃ throughout the day. A platform to keep your pots raised from the floor of the grow room. A simple crate will suffice. Carbon filters to help get rid of the smell. For small grows, one is usually enough. Many of these items can be expensive when bought new and, except where necessary, we recommend buying most of the above second-hand if you want to keep costs to below $200. There are many growers and ex-growers wanting to get rid of equipment they no longer need, especially if their operations are expanding or if they’re moving. Checking out classified advert and auction websites can help save a pretty penny, and for beginner growers can be a better investment. If you are looking to buy all the above brand new, expect total costs to run to about $400 – $500 minimum (realistically about $600 – $800 for a 3 x 3 grow space requiring a tent and some 400 watt lights). If most of the above is bought second-hand, or if you buy a small, self-contained unit with most of the above included, you are looking at a total cost of $200 – $300. 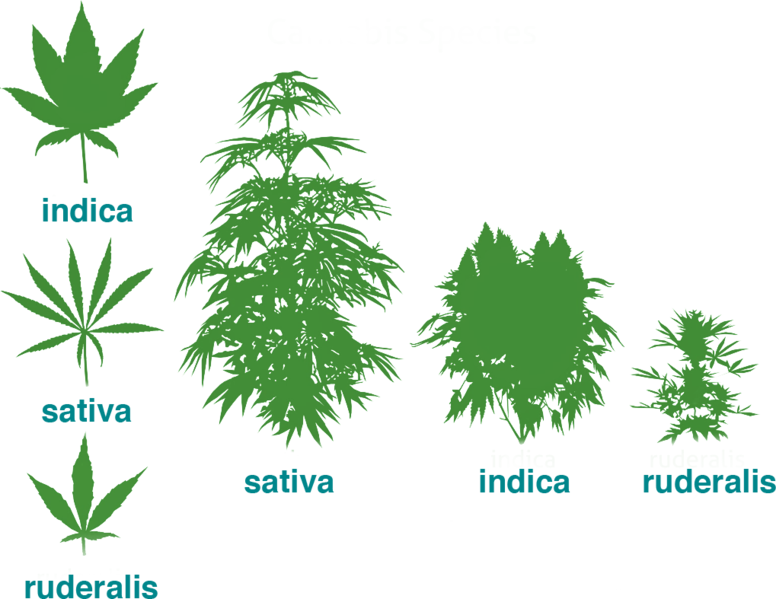 In terms of height, it is recommended that you have 6 – 8 feet of vertical space, especially if you are planning to grow sativas. However, you can train your plants to grow smaller and have a height of around 4 – 5 feet, especially if you are growing indica plants. 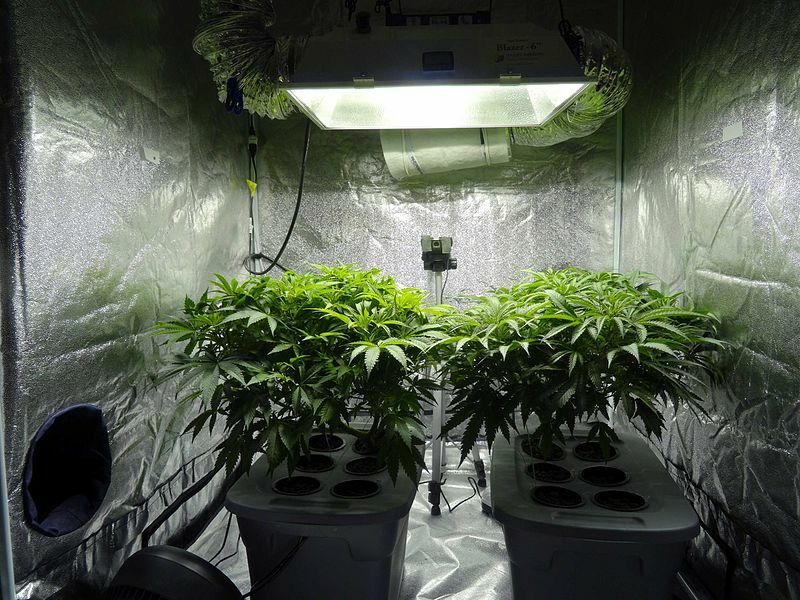 In such a small space, it is recommended to flower using lower wattage lights during to prevent burnout, so 250 watts is OK. It is important to also think of electricity costs. During the vegetative stage, under 200 watts of light (many go for 100 – 120 watts) for between 18 and 24 hours a day should suffice. For the flowering stage, 12 hours of dark and 12 hours of light is needed. Most would recommend that the vegetative stage last between 2 weeks and one month in order to ensure the establishment of a healthy root system. Flowering times for most indicas are 7 – 9 weeks, hybrids 8 – 10 weeks and sativas 10 – 14 weeks. Ruderalis plants can go straight into 12 hours of light and 12 of dark with no vegetative period. If you are using 400 watt or 600 watt lights, expect the cost to be between $45 and $60 per month for a 3 x 3 grow space, depending upon where you live. You can see a breakdown and method of determining of electricity costs here. It is also important to do your research and get a grasp of how to grow cannabis. Whilst many things about growing cannabis are best learnt through hands-on experience, it is worth watching videos from people who have experience in this sort of thing and can give valuable advice for those starting out. Jorge Cervantes’ videos are an excellent place to begin. cheap seeds. This is wrong because the seeds are where you should be putting a good proportion of your total spend limit. Investing in seeds that possess quality genetics can help you go a long way in preserving the health of your plants. This is true even if you go with low-quality products right around the later parts of the plant’s growth cycle. Going for autoflowering genetics can also help you save. In most cases, auto plants start flowering 2 to 3 weeks after germination. Unlike photoperiod plants, autos don’t rely on a certain number of hours of light to grow, as their flowering period is determined by age, not light.. Autos will go from seed to harvest in a faster amount of time, thus saving indoor growers plenty of money along the way. You essentially cut away the vegetative period of the plant by going the autoflowering route, which can save time and money. Autoflowering plants are also adapted to grow in cold climates, so can withstand colder temperatures. Many are hybridized so as to ensure vigor and develop mold, mildew and pest resistance to a certain degree. This can be very useful for beginners, those growing in unforgiving climates, those who need a fast turnover of plants, and those who are guerilla growing (which is thankfully not necessary anymore in California). Another option is to buy cuttings from dispensaries, which can also cut out the vegetative part of the cycle and ensure some good-quality genetics. There are a few issues with autoflowering plants. Many come in feminized form only meaning that, if you want to produce and breed your own seeds, this is not easily possible with feminized autoflowering seeds (although non-feminized autoflowering plants can be bred with one another for seeds). Another common complaint is that autoflowering strains have lower yields, although this is starting to change with better breeding techniques. Lower THC (but higher CBD) content is also common in autoflowering plants. 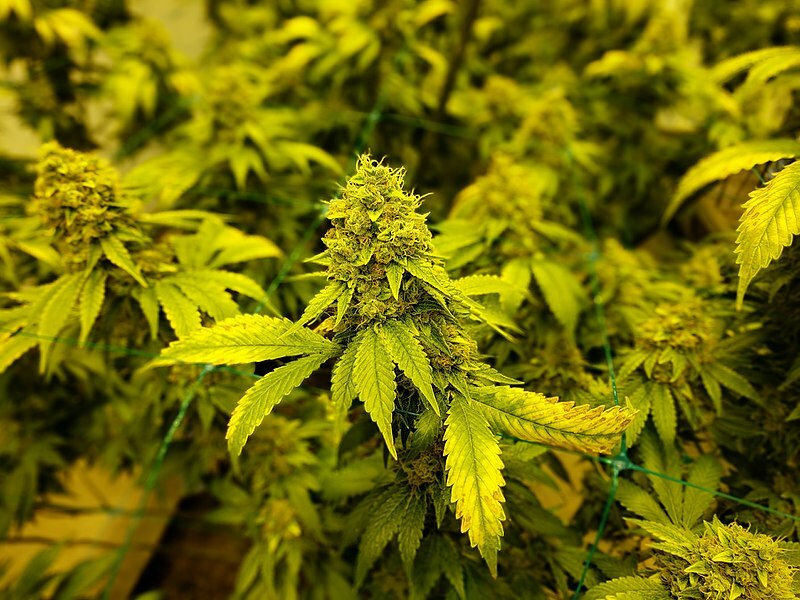 As experience of growing improves, many growers go for a mixture of regular and autoflowering strains in order to take advantage of both types of cannabis plant. However, you do not have to necessarily spend huge amounts to get good genetics. Be wary of breeders and seed companies “overcharging” for their seeds. It is also worth researching the seed’s genetics, background and checking out forums for other growers’ experiences. Sometimes, you can have an otherwise excellent company selling a strain that isn’t well-tested for consistency, meaning the end product can be disappointing. This can be avoided by going for a strain that has a background of “tried, tested and true” genetics such as Skunk #1, Blueberry, Northern Lights and Haze. Some of the more trustworthy of the mainstream breeders include Mr. Nice Seeds, TGA Subcool, Cali Connection, DJ Short, Serious Seeds, Dr. Atomic Seeds, Mandala Seeds, Underground Originals and some others. They tend to sell good genetics at a reasonable range of prices. needs. Growing cannabis indoors is a often more expensive endeavor than growing it outdoors, so we’re going to be looking into the essentials of every indoor grow space. However, there are still advantages to growing indoors vs outdoors. Pests are less of a worry, you are less at the mercy of the elements, and there is much less worry about law enforcement and thieves. Author: Plantlady 223; https://commons.wikimedia.org/wiki/File:Two_hydroponic_cannabis_plants.jpg This is a hydroponic growing system. called a “grow room” at all because no plants will ever grow in it. Indoor lighting setups can be quite expensive because they have to mimic the energy that the sun produces. The cost becomes even greater when you are growing multiple plants. However, there are still options that will let you save on your lights. For starters, you can purchase used lamps because they still work just fine. You will only need to spend money on new bulbs. You can purchase reflectors and lamps on websites like eBay and can perform just as well as brand new models. If you want to save on your electricity bills you can always opt for LED lights, but take note that these are going to be your most expensive option. There are also fluorescent bulbs that are cheaper than LED but consume more power. What’s more, you’re going to change the bulb types once the plant transitions from its vegetative cycle to flowering. Don’t lose hope though because there are plenty of affordable LED lights available that cost less than $90. As a grower, it will be up to you to do some research on which affordable LED lights would work best for your grow room and give you the best value for your money. One of the most important aspects of maintaining a healthy growing environment for your plants is air circulation. The lights in a grow room will release heat and your plants are going to transpire every day. Therefore, it is important for you to constantly bring in fresh air into your grow space and let the stale air out. A small amount of air passing through the grow room will also help strengthen the plant’s stalk, through a mechanism called “passive ventilation”. Once you start to simulate the nighttime environment, your grow space will start to cool down, so for this, you will need to have extra heating. Investing in extra heating equipment may seem costly, but it is a worthwhile investment because of how much it can benefit your plants once they are needed. There are websites that sell heating equipment for less than $100, but make sure to research on their quality before purchasing. To make sure that your grow room is getting the most of out of the lights, you’ll need to set up some reflective walls. Also known as reflectors, these will bounce the light all across the room so they can reach every part of your plant. This has the potential to give you better yields while still using the same amount of lamps. One simple and budget-friendly solution to this is to purchase a grow tent. These can be purchased for less than $100. Grow tents are usually water-sealed and airtight and are very practical setups that can easily fit in most grow rooms. So, who says you need to spend a fortune to start growing cannabis? With our tips, not only will you be able to grow your own marijuana plants, but you’ll be saving some money at the same time. If you’d like to know more about the laws on growing cannabis in California, check out the Leafwell state guide on California.